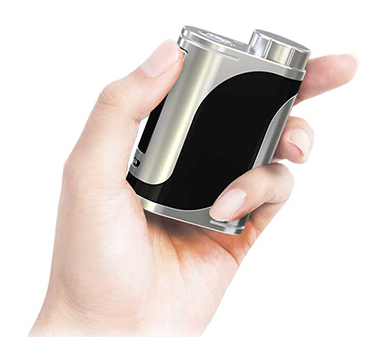 Eleaf Pico S Inspired by a sports car, Eleaf new iStick Pico S is meticulously designed to be the most visually appealing setup, having a bare battery tube with the design of corroded texture and decorative 7-color LEDs. In addition to its aggressive appearance, the iStick Pico S is capable of firing up to 100 watts by single 21700 or 18650 battery and a high drain Avatar AVB 21700 battery (4000mAh) is available for your option. In addition, the firing speed of iStick Pico S is only 25 milliseconds, which is faster than ever. To feel the change, to vape with iStick Pico S.